GamerFest Limerick a huge success! A huge draw of the festival was the much-anticipated FIFA 18 Challenge, with 64 players taking part over the course of the weekend. Of particular interest was the participation of local FIFA 18 star Conran Tobin, aka Rannerz. Having recently won the Gfinity Elite Series FIFA 18 finals in London,he was a class above the rest of the competitors, comfortably winning the Saturday Grand Final on the Live Stage. Throughout the weekend visitors were treated to continuous giveaways and prizes by partners of the event, Trust Gaming, including VR glasses, gaming speakers, keyboards and headsets. Monster Energy were also on hand with no shortage of complimentary energy drinks to keep the festival ticking over. 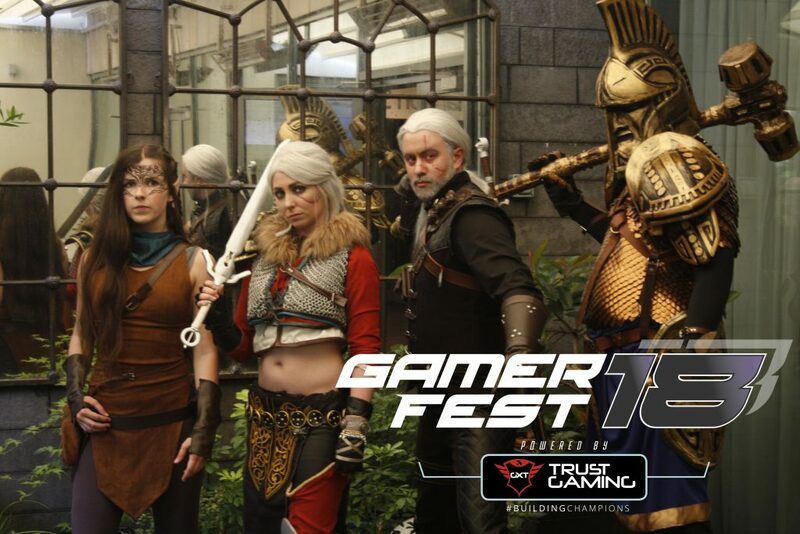 Subscribe to our Newsletter and get the latest offers, news and updates for GamerFest 19!